Suparule designs, manufactures and supplies test and measurement products to the utility, industrial, construction and commercial sectors. 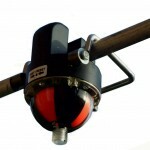 Suparule is the original designer and manufacturer of the Cable Height Meter, a hand-held instrument to safely measure the height of overhead conductors up to a maximum height of 23 meters. Suparule has developed a wide range of products used in the electrical utility industry for the detection and indication of both earth faults and phase to phase (short circuit) faults in underground cable in medium voltage distribution networks. Suparule has developed a conductor-mounted indicator for the detection and indication of both earth faults and phase-to-phase (short circuit) faults on overhead medium voltage distribution lines. 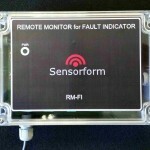 Suparule has developed the Sensorform Remote Monitor for Fault Indicators. 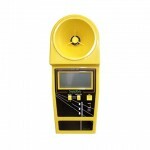 This enables fault events detected by the Fault Indicator to be notified immediately via SMS to up to twenty different mobile phone numbers. 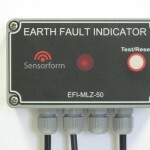 The RM-FI is a separate unit, which connects to the AUX output on the Fault Indicator.